We take a detailed look at the new Star Wars Clone Wars Super Poseable Clone Trooper figure. The new Target exclusive Clone Wars Animated figures have been spotted at retail. 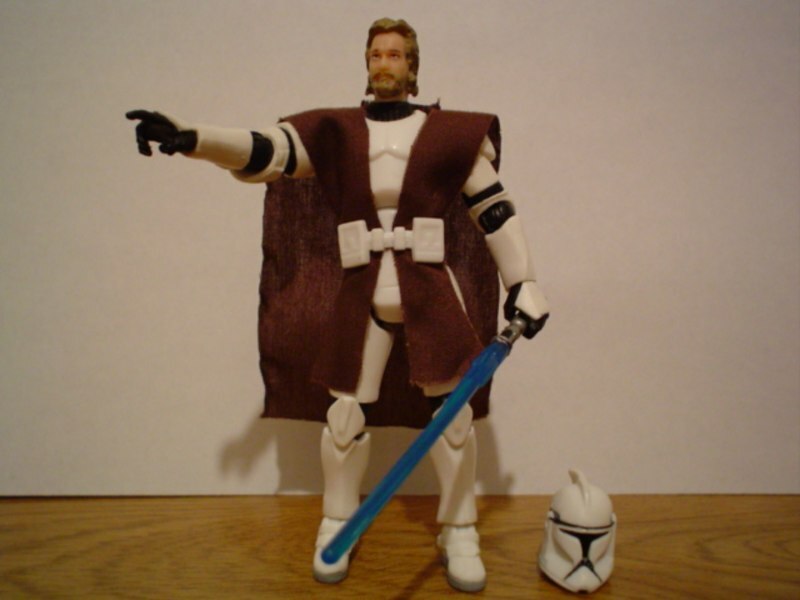 Awesome Clone Wars custom by BlueCyclone! Brandon takes a look at the 5th wave of Star Wars Unleashed figures. New Star Wars figures including the Ultra sets are hitting shelves now.